Diesel injectors are an invention that has helped enhance engine efficiency and reduce fuel consumption. They work intensively and can undergo a failure that will require visiting a professional garage. New injectors frequently cost even a few thousand PLN, so it is worth knowing options and alternatives that are related to regeneration of individual components. It may be necessary to have the injectors regenerated if you want to achieve satisfactory results and proper efficiency equal to that of a new part. 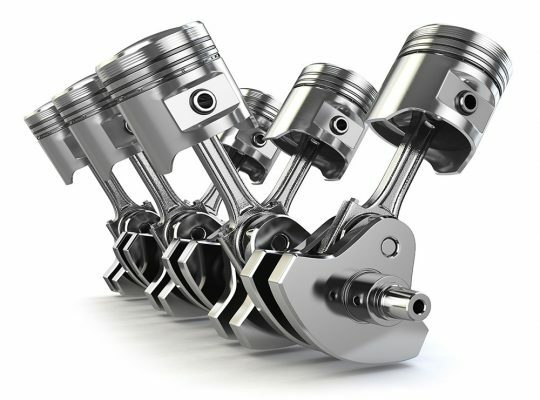 The most popular injectors are common rail, whose exceptional precision is proven with their technical parameters. They are able to generate pressure of up to 2,500 bars, which is a very satisfying result. Injectors’ technical conditions are affected by improper fuel of very low quality and contaminants that get directly to fuelling system. Due to the fact that these devices are of such significance and efficiency, it is worth taking care of their functionality and effectiveness. Even with minor irregularities, Diesel injectors should be regenerated, in order to avoid having to exchange them for completely new ones. The systems used in the process of injector production enable achieving better results, efficiency, functionality, together with better performance and quality. Diesel injectors’ regeneration has become a popular operation, performed when the injectors’ automatics has undergone a failure. 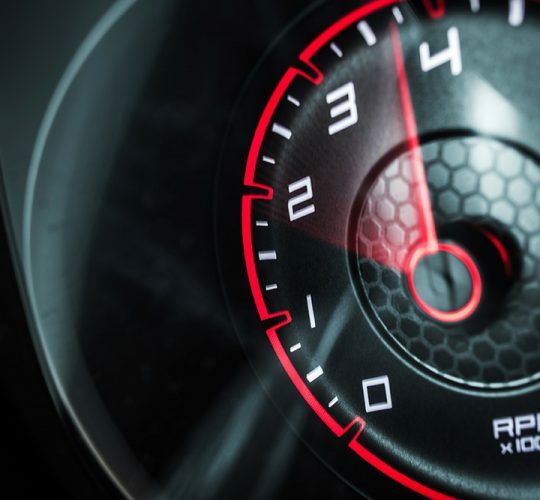 Even if you take care of your car and choose high quality fuel, it is still probable that after 150 thousand kilometres your injector will fail. Before that happens, it is worth knowing the solutions that will help you save even a couple thousand PLN, such as equipment regeneration. 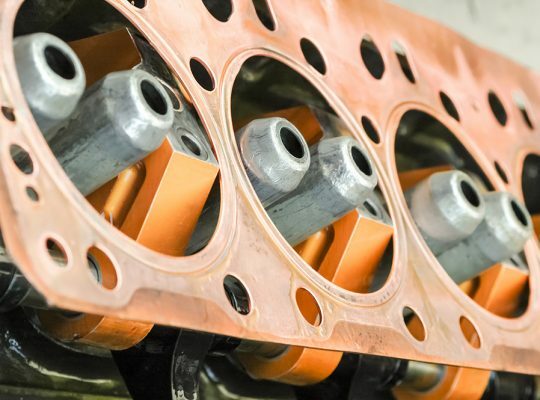 When should you have your Diesel injectors regenerated? Our specialists warn that you must not neglect problems with engine start, erratic engine idle, significantly higher fuel consumption, reduction in capacity, increased smoke from exhaust system and problems with Diesel particle filter that can lead to serious damages of pistons or drive unit. That is why it is so important to listen to the car’s rhythm and be cautious, in order to know that “something is wrong” as early as possible and quickly react.